The UIndy Health Pavilion will open in August at Hanna and State avenues. Community Health Network and the University of Indianapolis are joining forces to establish a clinical facility on campus where students and faculty will work alongside health and wellness professionals to serve patients and clients, transforming the educational experience and bringing important resources to an underserved part of the city. The partnership is central to the philosophy behind UIndy’s four-story, $30 million Health Pavilion on Hanna Avenue, which will open in August as the new home for nationally respected academic programs in nursing, physical therapy, occupational therapy, psychology, gerontology, kinesiology, athletic training and social work. Under a renewable five-year lease, more than 10,000 square feet of the UIndy Health Pavilion’s first floor will operate as a department of Community Hospital South. The space will include a 7,000-square-foot physical therapy and rehab center with private treatment rooms and a therapy gym that includes a walking track and therapy equipment. Adjacent will be a 3,700-square-foot primary care clinic that will provide health and wellness services to UIndy employees, Community Health Network clients and other patients, with examination rooms where students can gain hands-on experience in their chosen fields under the supervision of professionals and faculty. Also on the first floor will be UIndy’s own Psychological Services Center, a training and research facility where faculty and graduate students from the School of Psychological Sciences provide evaluation and therapy services to the public. Although Community Health Network has partnerships with other colleges and universities throughout Indiana, the partnership with UIndy is the first comprehensive one that includes employer health, sports medicine and physical therapy services, nursing education, clinical internships and research. Under the agreement, Community Health Network will gradually increase the number of internships and clinical and field experiences provided at its various facilities for students in UIndy’s allied health programs, which account for approximately half of the university’s total enrollment of 5,400 undergrad and graduate students. The partnership also opens the door to joint faculty appointments, interdisciplinary training opportunities and the joint pursuit of research and grant opportunities. Aside from the lease agreement, Community Health Network has pledged additional financial support to the university for activities related to the Health Pavilion, including scholarships, internships, research, interdisciplinary study and the cultivation of innovative programs. The 160,000-square-foot UIndy Health Pavilion, designed by local firm CSO Architects, is itself a partnership between the university and local developer Strategic Capital Partners. The ongoing construction at Hanna and State avenues is overseen by Pepper Construction Group. The University of Indianapolis is a private, comprehensive institution of higher education founded in 1902, with a home campus of 5,400 students and partnership sites around the world. 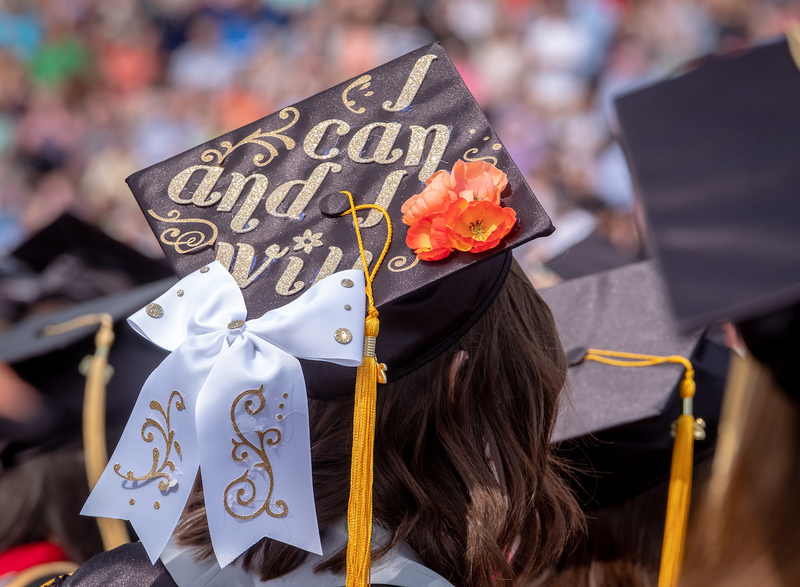 UIndy offers a strong liberal arts foundation along with cutting-edge business and professional preparation in a close-knit community that enjoys the opportunities and amenities of a major city. The university’s challenging undergraduate, master’s and doctoral programs include nationally ranked offerings in the health sciences. More information is available at www.uindy.edu. Ranked among the nation’s most integrated healthcare systems, Community Health Network is Central Indiana’s leader in providing convenient access to exceptional healthcare services, where and when patients need them—in hospitals, health pavilions and doctor’s offices, as well as workplaces, schools and homes. As a non-profit health system with over 200 sites of care and affiliates throughout Central Indiana, Community’s full continuum of care integrates hundreds of physicians, specialty and acute care hospitals, surgery centers, home care services, MedChecks, behavioral health and employer health services. To learn more, visit eCommunity.com or call 800-777-7775.